GSM industry body Cellular operators’ association COAI said that it will not get involved in the fresh Rs 3,050 crore penalty case involving top telecom operators allegedly denying inter-connectivity to 4G entrant Reliance Jio, having faced the criticism from Trai chief and Mukesh Ambani. The industry body said that the interconnect issue is a matter involving “individual operators and bilateral agreements”, expressing disappointment over the penalty recommended by Trai on Airtel, Vodafone and Idea for allegedly denying inter-connectivity to Jio. COAI Director General Rajan Mathews told PTI that the body is disappointed when large penalties are recommended or imposed on the industry. The Trai has imposed maximum penalty of Rs 50 crore per circle, which is not a trivial amount. He said that the department of Telecom (DOT) will decide whether the same is appropriate or not. “The matter is between individual operators and Trai We were not involved with details of the matter it is bilateral we will wait to see DOT’s response on the matter DOT will have to review and decide,” he was quoted as saying. The telecom regulator on Friday, in its recommendation to DoT, suggested a penalty of about Rs 1,050 crore each for Airtel and Vodafone, and Rs 950 crore in case of Idea Cellular. 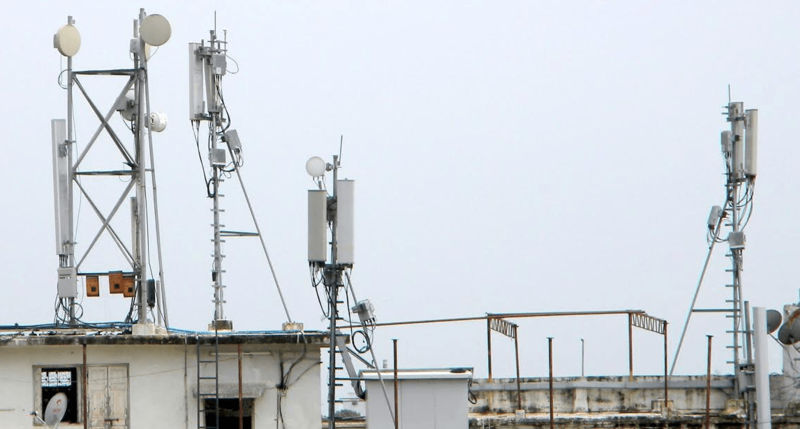 The regulator said it has found the trio to be non-compliant with license conditions and service quality norms are given the high rate of call failures and congestion at interconnect points for RJio. Trai noted that denial of interconnection by these operators to RJio “appears to be with the ulterior motive to stifle competition and is anti-consumer”. On license cancellation, Trai said that it may lead to significant consumer inconvenience. Lack of adequate points of interconnect or PoIs, required for voice calls to go through from one network to another, created call drops from Jio to other networks. Reliance Jio strongly condemned the act of incumbents through numerous letters to TRAI and media. Jio corrected its issue today morning. Now WhatsApp messages going instantly without issue. Speed also good. Those who complaints about JIO speed, check it today. FYI Docomo 3G is still the best 3G network in India today. Low price has nothing to do with it. People ported out due to predatory and specialised discounting for limited period by AVOID. Reliance 4G is quite good for what it is.